BRIGHTON, Mich. – “America, freedom, dreams, power, exhilaration, beauty, everything that represents this country [is] right here. The Ford Mustang.” On August 9th, Matt Renko participated in the 2013 Ford Mustang Walk-around and he couldn’t have said it better than he did that morning. 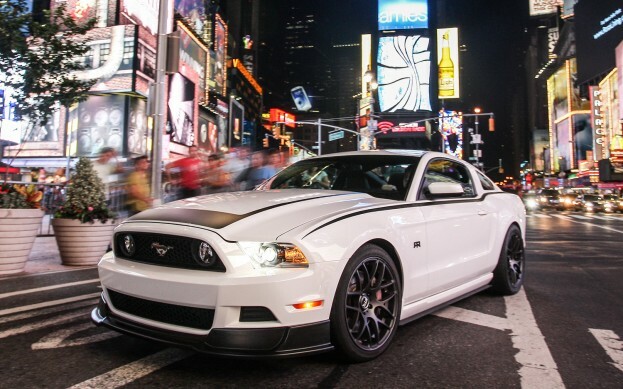 The Ford Mustang is America in vehicle form, strong, sporty, resilient and welcoming. Mustangs have been around for 48 years and they’re here to stay. See for yourself by looking through our 2013 Ford Mustang Brochure! 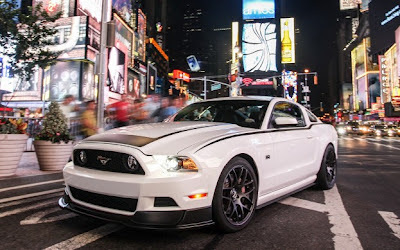 It’s as Renko said, the Ford Mustang is “a true American classic” and it will never go out of style! At Brighton Ford we have Mustang A-Plan Pricing as well as lots of Mustang Rebates that you could qualify for when you fill out our form so visit us online or stop by our lot today and ask us about it! 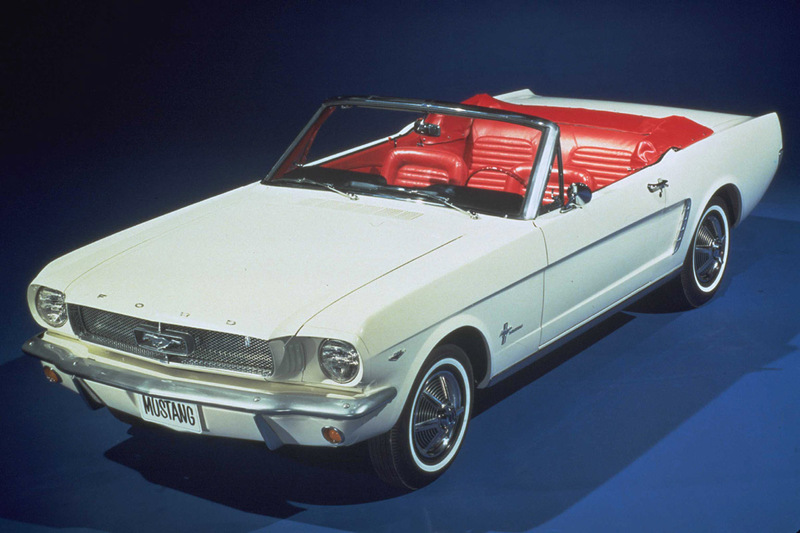 The first Ford Mustang premiered at the New York World Fair on April 17th in 1964 for only $2,368. This price was both affordable and a great deal even for the time, but Ford had no idea that this vehicle would be such a hit. In the first day only, 22,000 Mustangs were ordered. Even the children’s pedal-powered Mustangs were a success having sold 93,000 during the holiday season. An interesting fact about the 1971 Mustang is that it is longer than any other Mustang by almost a foot and is up to 600 pounds heavier than the original Mustangs. Matt Renko is from Howell, Michigan but currently lives in Brighton, Michigan with his family. He is a salesman for Brighton Ford and loves his work but he has a variety of interests outside of cars too. Renko plays golf and ice hockey but also enjoys playing, writing and producing music (including drumming), as well as skiing and snowmobiling. His band “Thank You Thing” is a source of enjoyment and pride for Matt so you should check out his band when you get the chance!